Feed chick grit to support healthy digestion in chicks, young turkeys and game birds up to 10 weeks of age. 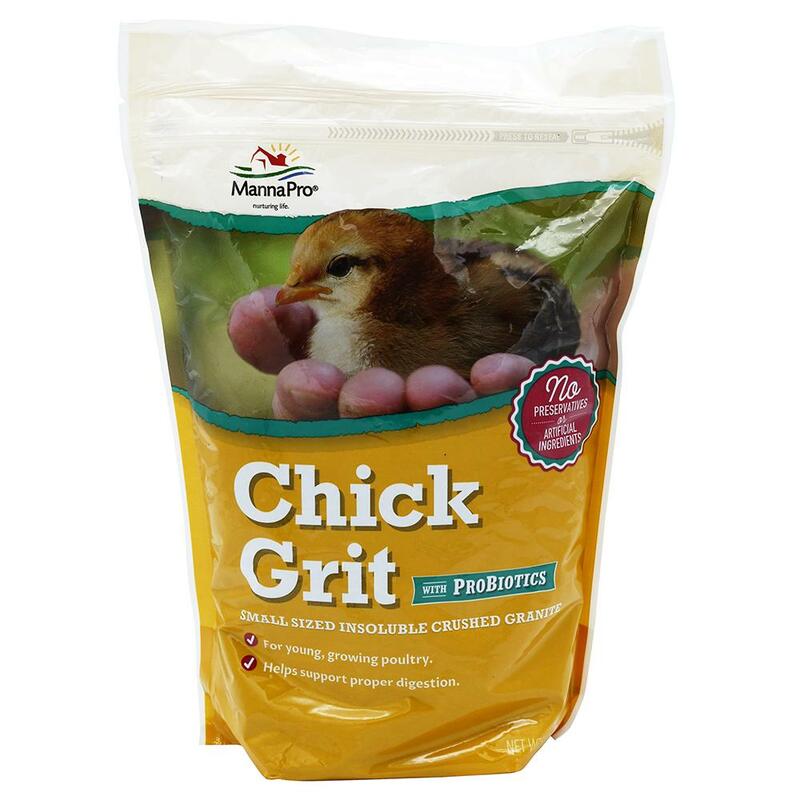 Chick Grit consists of crushed granite sized for young birds. Provide free choice along with feed or mix 1 lb with 20 lbs of feed. Store in a dry, well-ventilated area protected from rodents and insects. Do not provide moldy or insect-infested product to birds as it may cause illness or death.